Breasfeeding exclusively from birth to 6 months, and sustained for up to 2 years and beyond with appropriate complementary feeding, is important for the nutrition, immunological protection, growth and development of infants and toddlers. Breastfeeding also improves maternal health, and confers economic benefits to the family, health care system and workplace. The Newborn Support Program is a health promotion, disease prevention strategy developed to promote, protect and support breastfeeding. 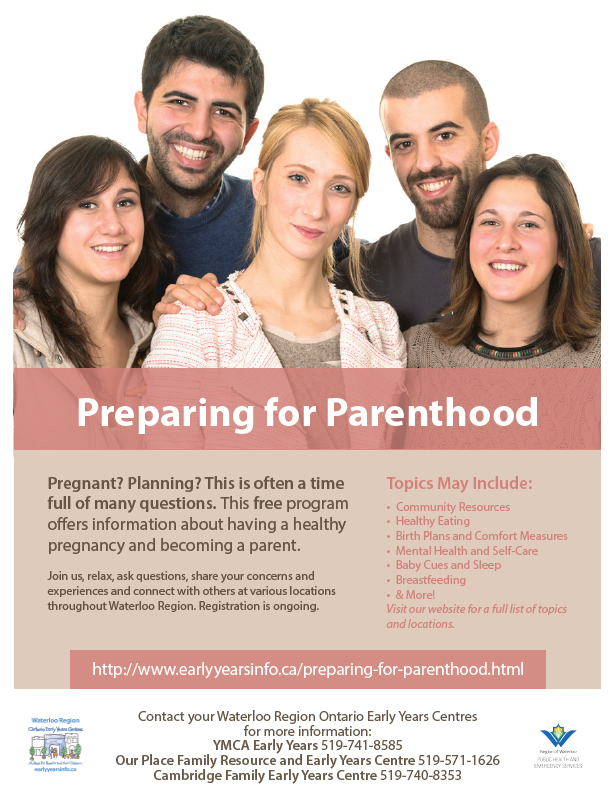 The program provides a comprehensive prenatal breastfeeding assessment, a post discharge from hospital clinic visit, and ongoing support to address breastfeeding problems or concerns with a Board Certified Lactation Consultant. We also provide a variety of classes such as Introduction to Solids Class. 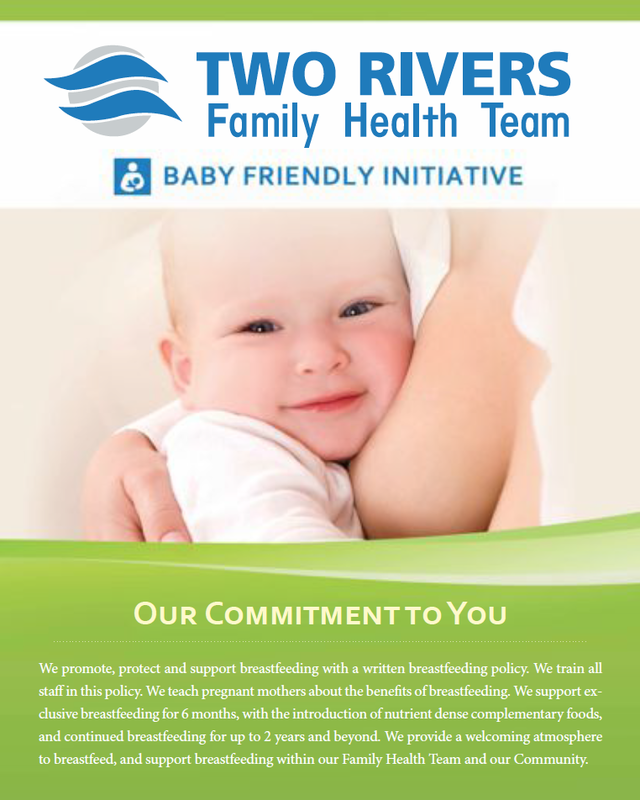 Two Rivers Family Health Team has implemented the Baby Friendly Initiative to promote, protect and support breastfeeding in our community. The Baby Friendly Initiative (BFI) is an international campaign launched by WHO and UNICEF to protect, promote, and support breastfeeding. The BFI benefits all babies regardless of how they are fed.